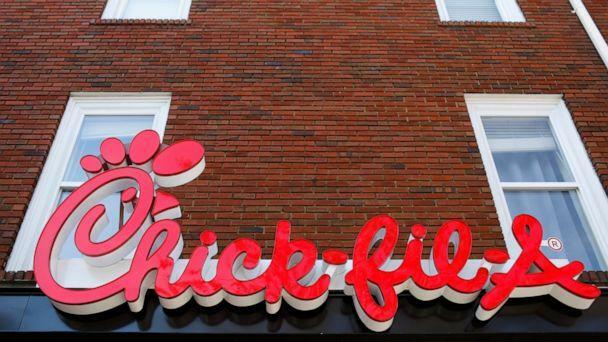 The San Antonio City Council narrowly voted to prevent Chick-fil-a from opening a restaurant at the city's airport on Thursday due to the company's alleged bias against LGBT rights. 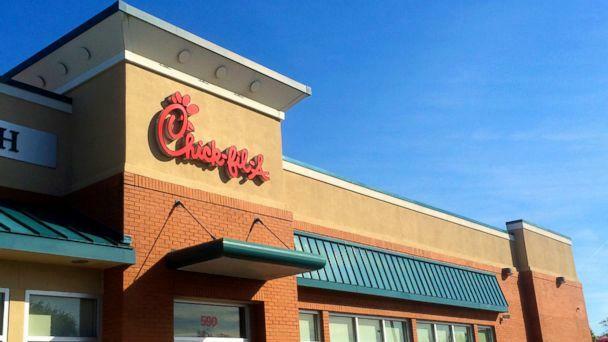 Sen. Ted Cruz blasted the vote on Twitter Saturday, saying, "San Antonio City Council voted to ban ⁦@ChickfilA⁩ from the airport bc the company gave to...the Fellowship of Christian Athletes & the Salvation Army?!? That’s ridiculous. And not Texas."